We have an experienced sales staff that knows the intricacies of Medicare supplements and Medicare Advantage plans. Courtesy Insurance encourages anyone enrolled in Medicare to check their options for additional coverage. We would like to show you your options for plans that help pay for as little or as much of the deductibles and the 20% as you would like, you choose a plan that fits your needs. We have plans available as low as $0 per month. We will advise you on your options in regard to both Medicare Supplement and Advantage plans. Contact us today to arrange your personal consultation. We proudly offer policies with the big name Insurance companies that you know and trust. We network to help you get your Medicare supplements at competitive rates. You select and purchase only the coverage you want and need without any sales pressure. However, we are there to answer all your questions and assist you when you need us. 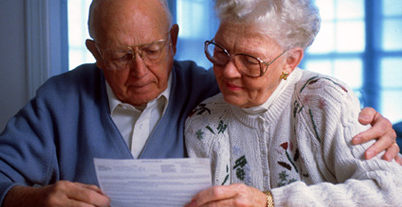 Do you have Medicare Part A and Part B? Do you have Medicaid (State Medical Assistance)? What plan do you have now?